It’s amazing what you discover when panning for golden nuggets of board game news. Today I learnt that Ascension is still a thing, and that psychical expansions are still being made. And do you know what, it made me smile. Other things that might make you smile are a new version of Castles of Burgandy, a Mystic Vale video game and the end of The Big Bang Theory. In this Forged in the Dark RPG, players are members of the mercenary army, the Legion, who, after their defeat to the Cinder King are retreating back to safety with hordes of the undead dogging their every step. 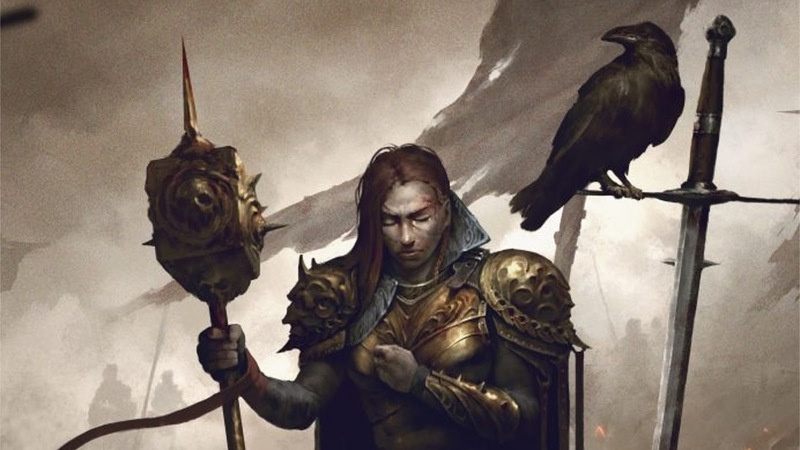 Not only are players experiencing their own adventure, but they also hold command positions with the Legion, and so send bands of Legionaries on missions, manage resources and generally make sure the machine of war works. Stronghold Games has announced even more games they will be bringing to shelves in 2019, including the English version of Doppelt So Clever! The follow-up to Ganz Schön Clever from Wolfgang Warsch. The Boldest, hidden bidding, action programming with amazeballs art from Max Prentis. Theresa minimalist colour matching memory and storytelling game by the name of Farben from first time French Designer Apolline Jove. Finally, (although there is little doubt Stronghold will have way more releases than these) The Grand Fair expands Fields of Green with a 5th player, a solo mode, carnival rides and a beer festival. 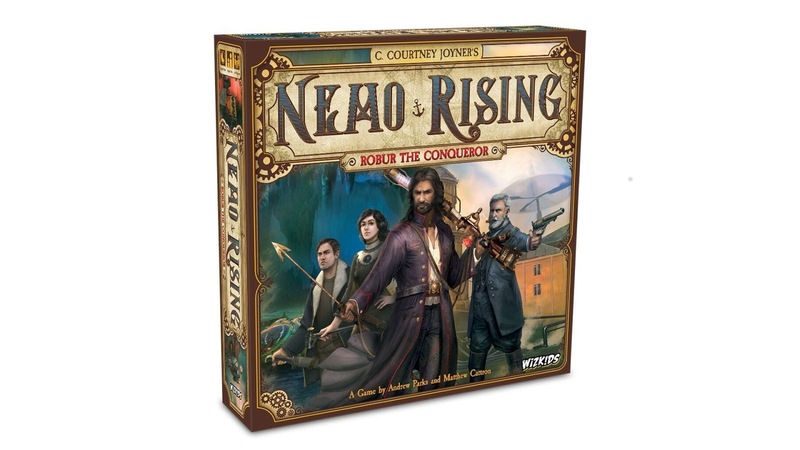 Based on Courtney Joyner’s novel of the same name that acts a sequel to the Jules Verne classic, ‘20,000 Leagues Under the Sea’ this co-op game from Wizkids allows players to captain the Nautilus as Captain Nemo, Sara Duncan, or Ulysses S. Grant and tackle one of two adventure with the “Undersea Grotto” to fight a mechanical Kraken or taken the villainous Robur in “City in the Sky”. 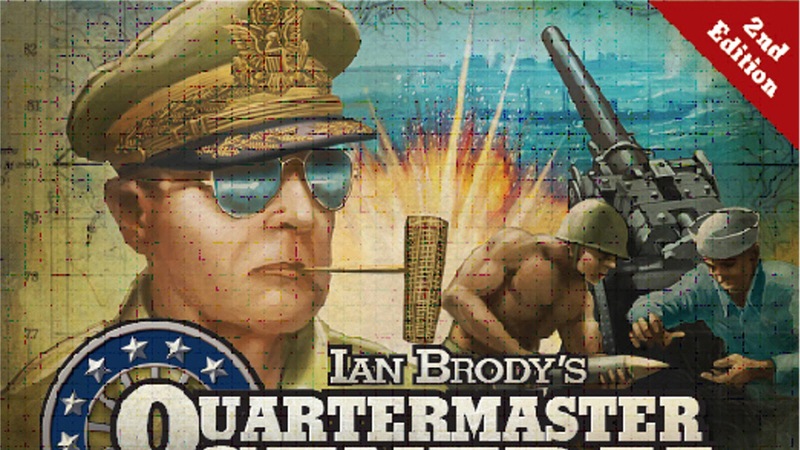 This game will be available sometime in the third quarter of 2019. 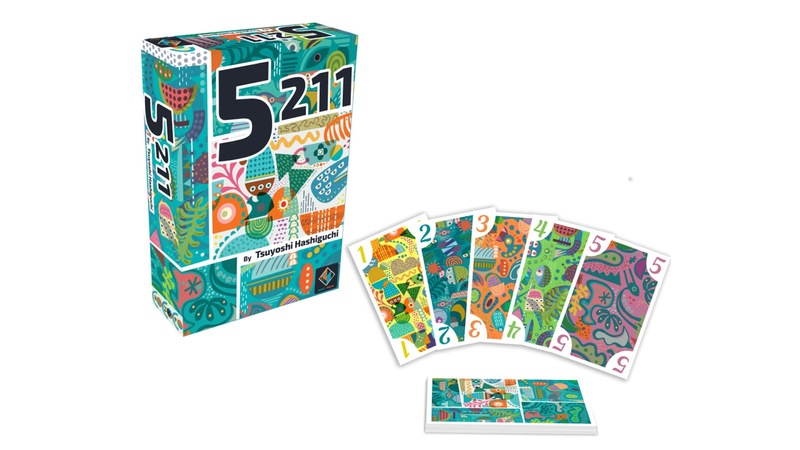 Plan B's new imprint, Next Move Games launches later this year with their first in a range of small box games, 5211. Designed by Tsuyoshi Hashiguchi, this 20 minute light game is all about playing cards matching the round's colour with it becoming “too popular”. The game will preview at Cannes this year before it's release at Origins in August. 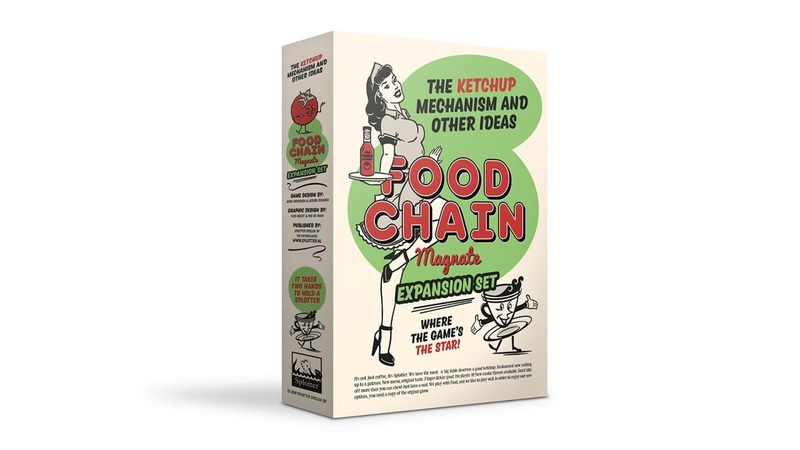 Runaway leaders will be a thing of the past in future games of Food Chain Magnate when Splotter Games release the first expansion for their heavy, economic, euro game with this modular expansion: The Ketchup Mechanism and Other Ideas. With tongue firmly in cheek, the expansion will add not only new employees, food types, milestones, coffee shops and baristas but will also give players a way to catch-up with a leader (catch-up…ketchup…get it!). The expansion is in the final stages of development with pre-orders being taken now and a release scheduled for late 2019. Skulls & Sails marks the 15th stand-alone expansion for the Ascension deck-building game. It’s Pirate themed allowing layers to navigate their ships and take charge of a crew all in search for monsters and treasure! 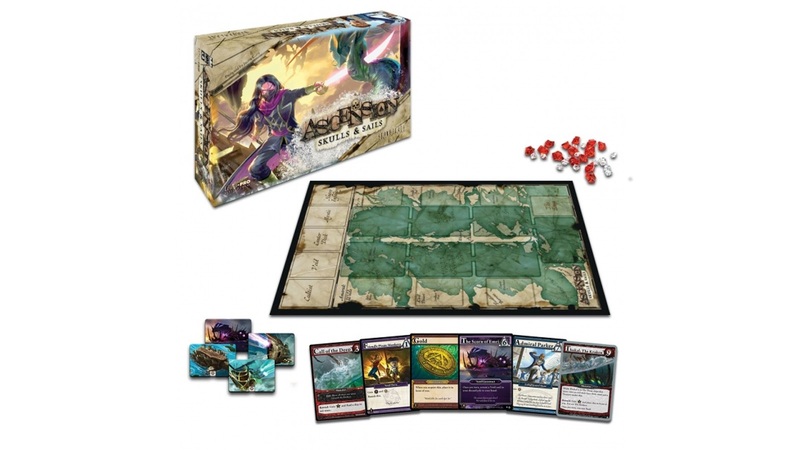 It can be combined with other Ascension games to make an even bigger game if you just won’t play a game that has anything less than 200 cards! 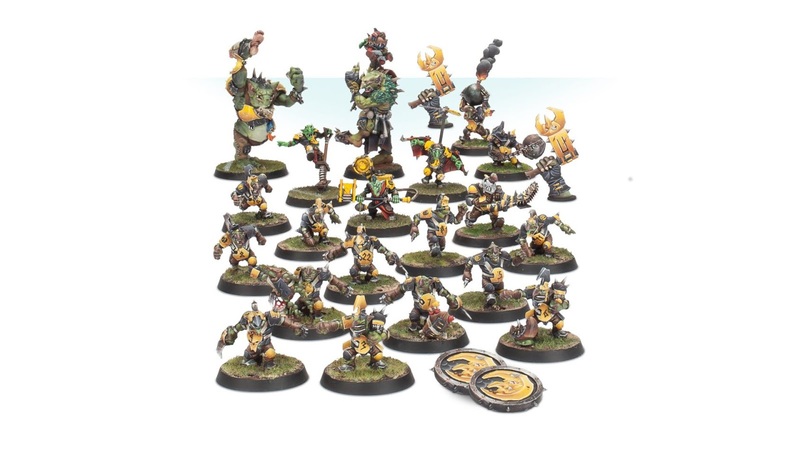 Forge World has opened pre-orders for the latest Bloodbowl team, the Scarcrag Snivellers. Complete with 2 trolls and a host of illegal weapons the goblins are ready to go to battle, in not the gridiron. In celebrating their 20th anniversary, Alea has announced that they will be publishing second editions of their catalogue starting with Las Vegas Royale and Castles of Burgundy. Las Vegas Royale will combine the original 2012 version of the game with aspects of the Las Vegas Boulevard expansion form 2014. 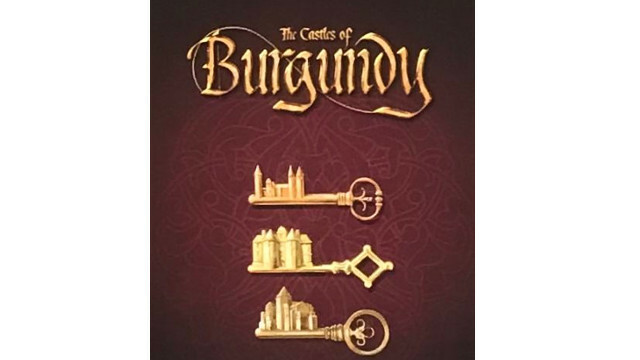 Castles of Burgundy will not only have an art and graphics upgrade but the new version of the game will also include all 10 previous expansions/promos plus an extra one thrown in for good measure. However, don’t expect thicker player boards for this version, Alea had to make the tough call of either providing 11 expansions or upping the component quality, they chose the former. Las Vegas Royale should be available from April and Castles of Burgundy from August, probably after GenCon. 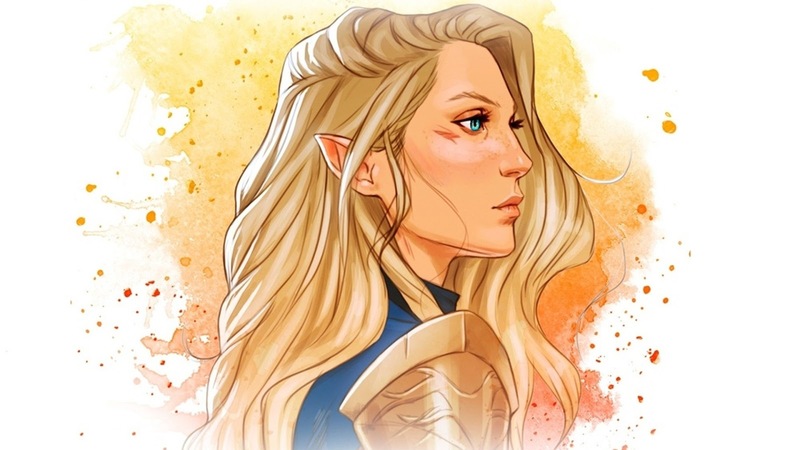 Geek & Sundry's latest bespoke D&D show, Relics & Rarities created, written and DMed by Deborah Ann Woll (from Daredevil or True Blood). The show began this week on their channel Project Alpha and will occasionally feature guest adventures such as Kevin Smith (Silent Bob) as s tiefling private detective, or Charlie Cox (Daredevil) as a pirate rogue arcane trickster named Seamus among many others. At some point it will be on YouTube, but if you are desperate to watch you can use the promo code RELICS to get a free trial of Project Alpha. 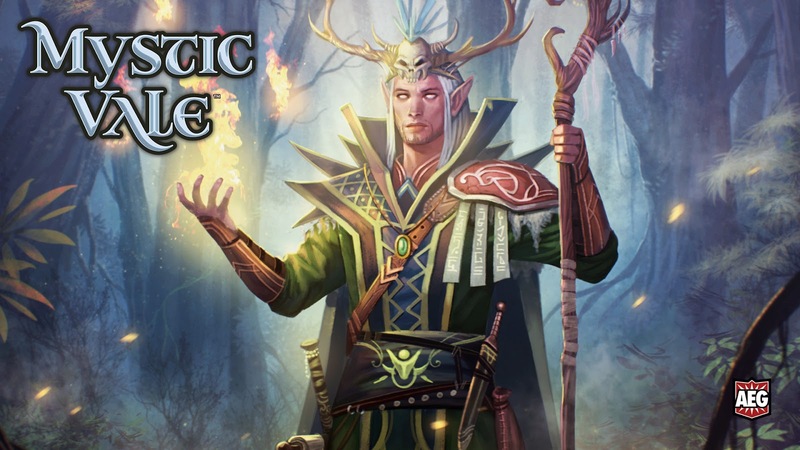 The rather innovative Mystic Vale from AEG is now live on Steam. The card-crafting game of protecting the Valley of Life by blessing and healing the land, rescuing the spirits and avoiding all that nasty cursed and blighted areas. You can play the game with wonderful transition animations, or just put the loading screen on ado some yoga to the soothing Mystic Vale soundtrack. Griggling Games has teamed up with ARES games to bring wargamers another chance to own and play the fast-paced WW2 wargame. 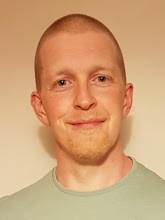 The first edition, published in 2015, picked up a tonne of nominations in and out of the Wargame categories and the second edition is giving publishers a chance to streamline some of the clarity and balancing issues some gamers may have experienced before. 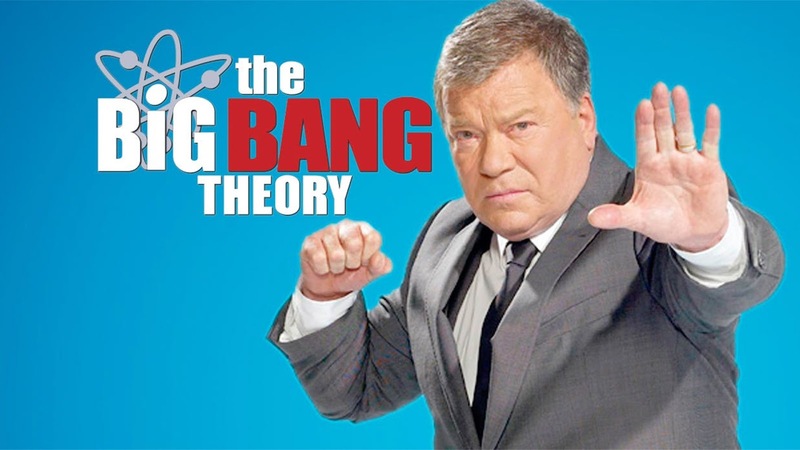 Love it, hate it, or used to love it then got a little tired of the same jokes being told over and over again, The Big Bang Theory is coming to an end and in its farewell season, there is a big, star-studded D&D episode. The special episode will feature William Shatner, Joe Manganiello, Kevin Smith, and Wil Wheaton. How the game or the guest-stars will feature in the episode is anyone’s guess right now, but the Big Bang Theory are teasing an EPIC Dungeons & Dragon’s Battle! 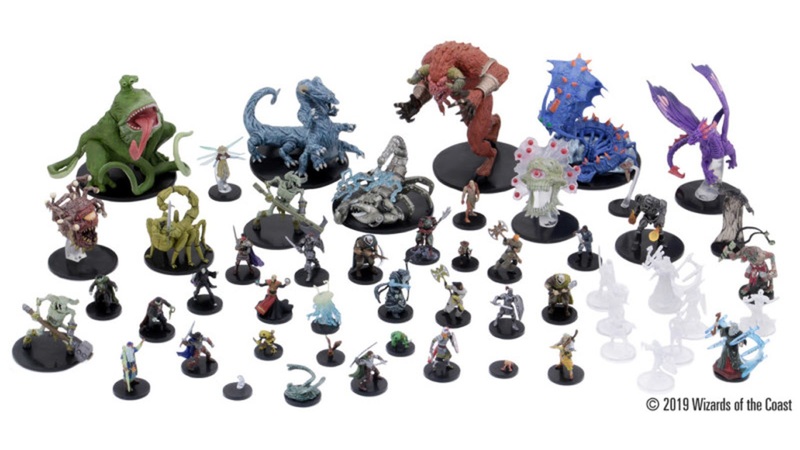 Wizkids and Wizards of the Coast have teamed up to provide the budding dungeoneer with a random range of miniatures. Well, the range isn’t random, they’re all from and feature in the adventure Waterdeep: Dungeon of the Mad Mage, the random sorting of these 44 miniatures is the random bit. You’ll be able to get a Death Tyrant, a Beholder, or a Flumph and even the Mad Mage himself to the table in Icons of the Realm: Waterdeep: Dungeon of the Mad Mage. 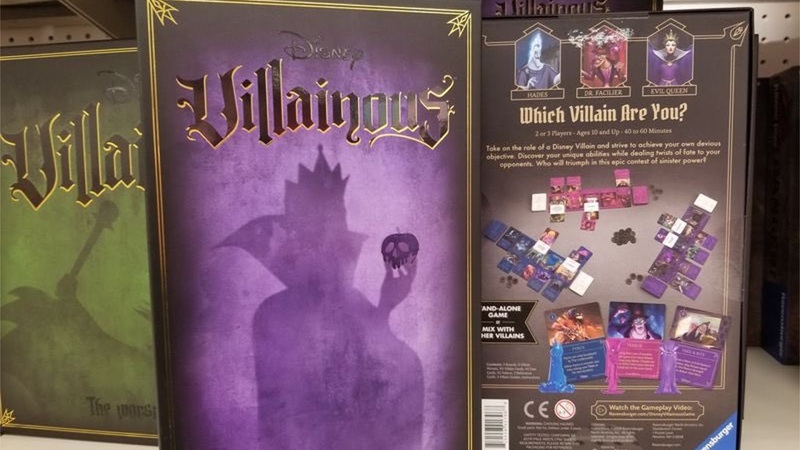 Some Target stores in the US started receiving their copies of the expansion for Disney Villainous from Wonder Forge and unknowingly, started putting the games out on the shelves a month before the actual release date. 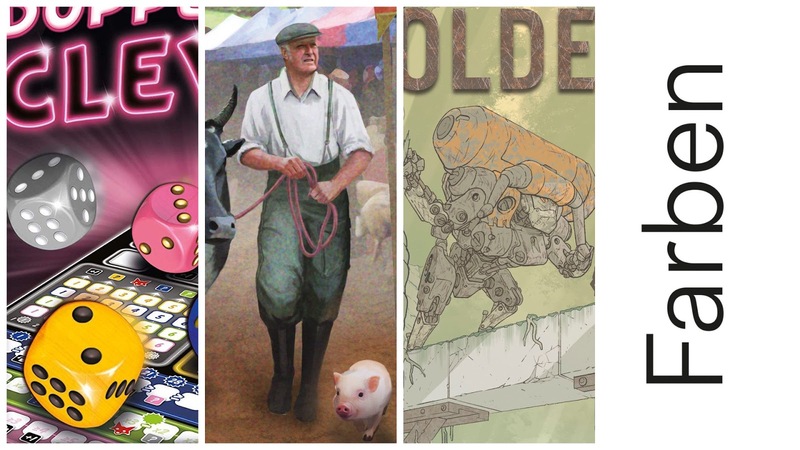 Hitting Kickstarter in the last few days are a couple of games from our most anticipated list, if you want to see what else we're looking forward to you should check it out for more of the hottest hot tips! Munchkin Dungeon - Delve into the dungeon, vanquish the monsters, backstab your buddies, and grab the loot! Munchkin comes alive with amazing miniatures! In The Hall of the Mountain King - Territory denial. Cascading production. Magic & muscle. An innovative game for 2-4 trolls that is easy to learn but hides rich depths.